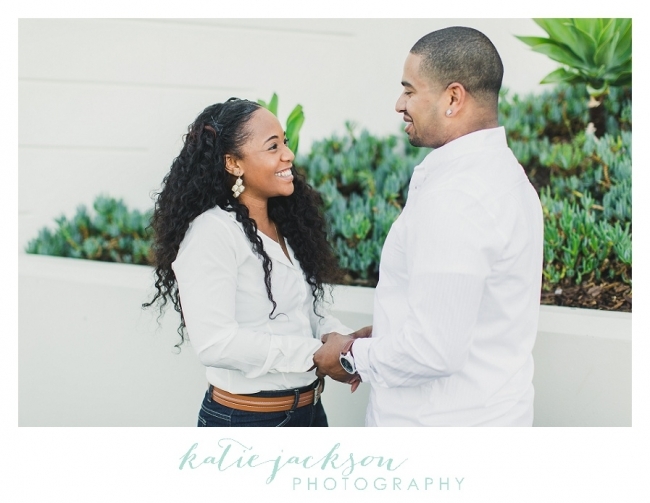 Krystian + Albert // Engaged! I met Krystian and Albert for the first time in a pretty random way. It is a LONG story (I actually typed it all out and it was pretty much a novel), but to sum it up, we met at my friend Adrienne’s company party and it involved standing in line for more than two hours waiting to get a caricature drawn. In the end, I waited in line for 2 hours, missed most of the party and got a horrible drawing of myself and my friends. ( The caricature looked NOTHING like us) But it WAS SO WORTH IT because Krystian and Albert were the ones that were standing in line behind me:) In that line, they told me about their relationship, their love and about their upcoming wedding and I’m happy to say that I’d now consider them friends. I was so happy to spend the afternoon with these two at Griffith Observatory a few weeks ago. Interestingly enough, on my way to the Observatory it randomly started raining. REALLY HARD. Which NEVER happens by the way, so I stopped off and bought three umbrellas and a few plastic bags to prepare for some romantic engagement pictures in the rain. Just as I made it to the top of the Observatory, the rain stopped, the clouds parted and sun came out. It couldn’t have been more perfect timing. Perfect weather for a perfect couple (Yep- I just went THERE. I can be a little cheesy sometimes:) ) Krystian and Albert are perfect together. They are so happy and they couldn’t stop smiling during the whole session. 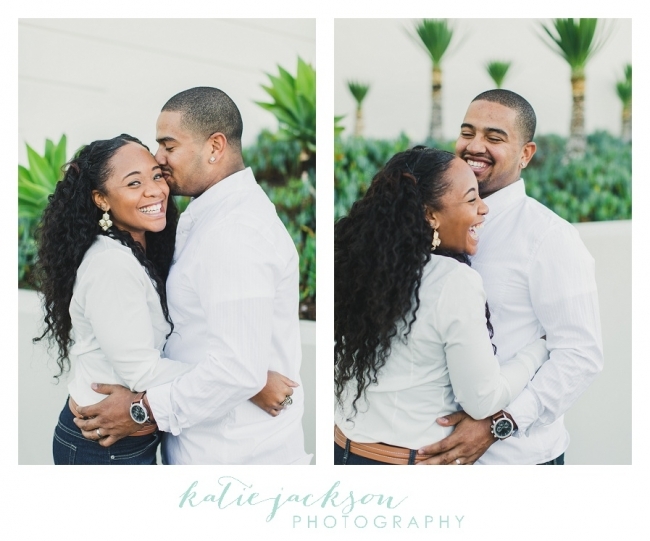 It was a pleasure to photograph them and I hope you enjoy just a few of my favorites from their session. Krystian– you are beyond gorgeous! 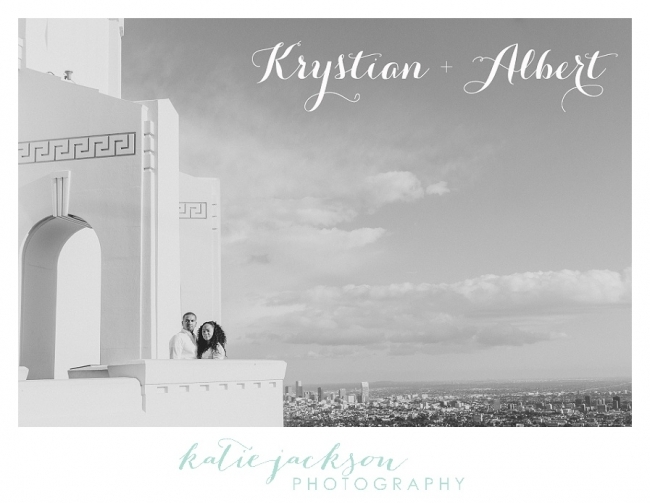 Congratulations Krystian and Albert!! I can’t wait for your wedding in October!